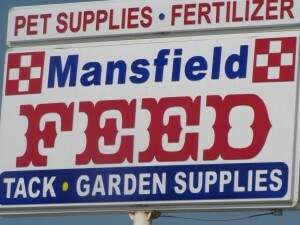 Mansfield Feed Mill is located in downtown Mansfield. Looking for a special item? 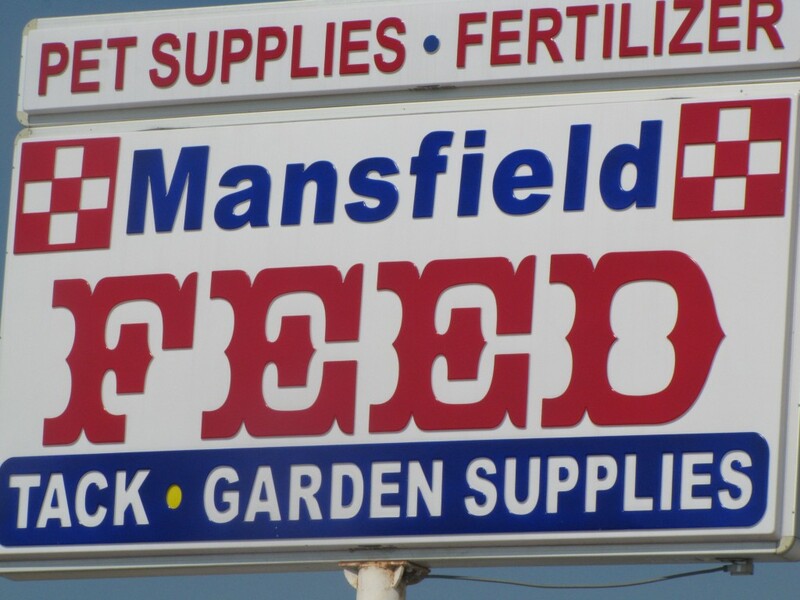 Have feedback fro the store? Let us know! Fill out the contact form below.